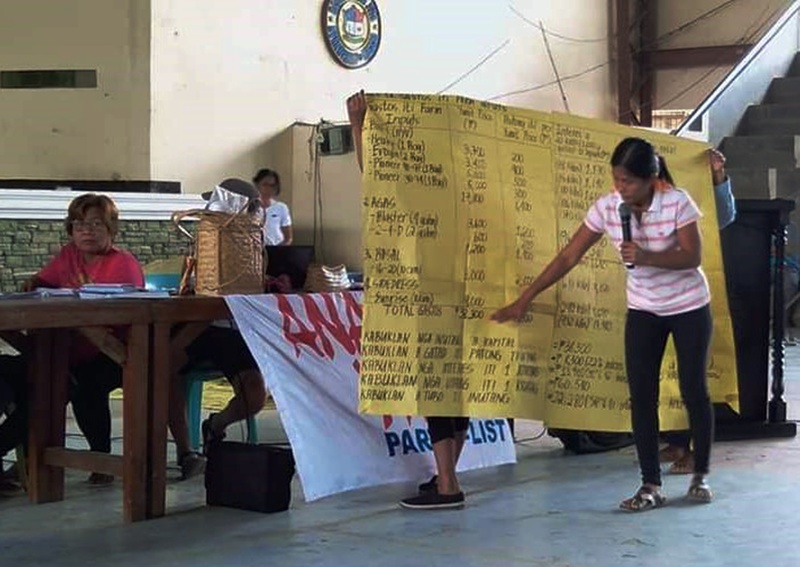 BAGGAO, Cagayan — Farmers from several municipalities in Cagayan province scored an initial victory against usurious loans after traders agreed in principle to forego loan interest during calamities and disasters in a dialogue attended by local officials of this town and more than 800 farmers. 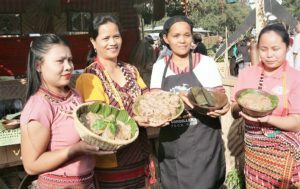 Farmers from Baggao and nearby towns of Gattaran, Amulong, Alcala and Sto. 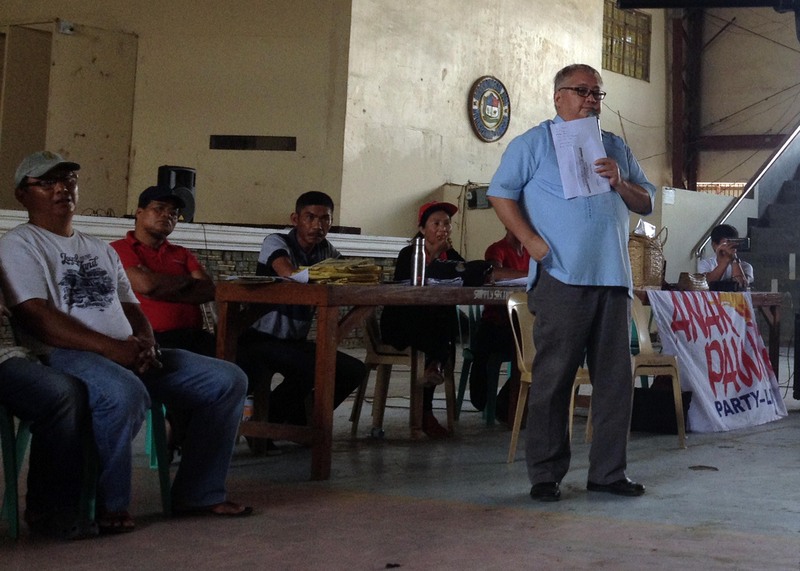 Niño faced seven local traders during the dialogue led by the Baggao Farmers Association (BFA). The activity was held on Mar 15 at Barangay San Jose in this municipality. The waiving of interest for debt incurred by farmers who have suffered 50 percent or more in agricultural loss during calamities was the first among the five demands laid by the farmers. A case study on the cost of production and income showing huge losses incurred by farmers during regular cropping season was presented by BFA to support its claim. While both sides agreed on the merits of the demand, they failed to come up with a settlement on when the waiving of interest will take effect. 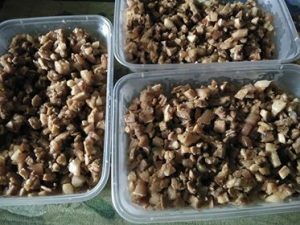 The traders want its implementation for future calamities while the farmers urged them apply it starting the cropping season when Typhoon Ompong struck. Cagayan province, particularly the town of Baggao was declared ground zero when the super typhoon made a landfall in September 2018. The LGU of Baggao suggested to continue the dialogue at another time, wherein the farmers and traders agreed to meet again on March 21, with more hopes at arriving at substantive agreements that will benefit both sides. According to Danggayan dagiti Mannalon ti Cagayan Valley chairperson Isabelo Adviento, the main objective is to give the farmers a “breathing space” from their debts. “Hindi naman luging-lugi ang mga traders dahil babayaran naman ang kapital, nais lang natin na mabigyan ng konsiderasyon ag kalagayan ng mga magasasakang walang-wala talaga (Traders will not be at the losing end since the capital will be paid, what we want is to provide consideration to the situation of farmers that have nothing),” he explained . He said they will also urge the Sangguniang Bayan to craft an ordinance containing the provisions of the final agreement between the concerned parties. Peasant leader and Anakbpawis Partylist regional chairperson Alex Cabildo pointed out that landlessness and the lack of government support for the agriculture sector remain a fundamental reason for the severe poverty and hunger experienced by thousands of poor farmers and their families.